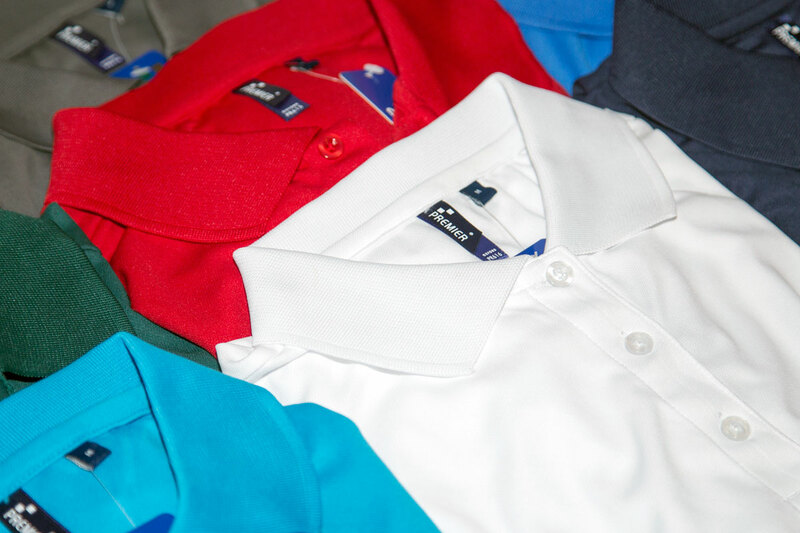 Introducing our new coolchecker STA polo shirts. 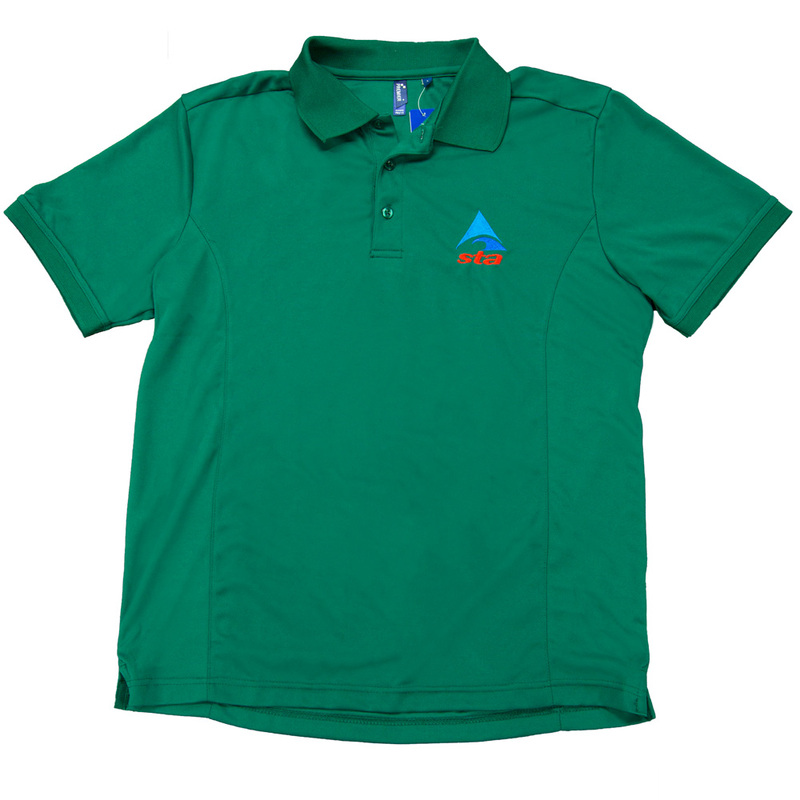 These 100% polyester polo shirts are quick drying and breathable, ideal for warm locations such as on poolside or in the plant room. 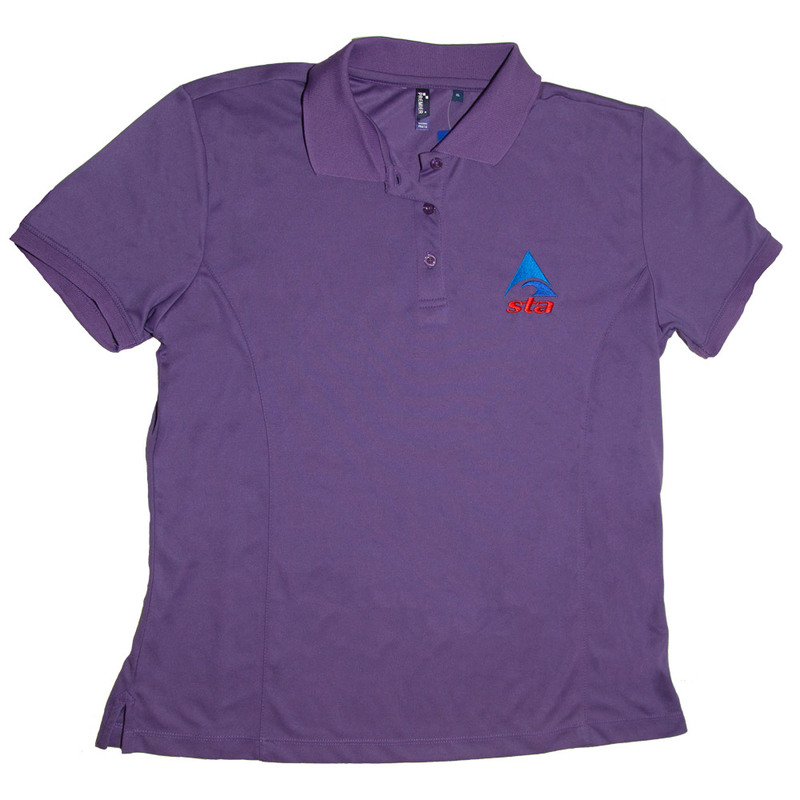 Available in a large selection of colours, these polos come with the STA logo embroidered on the left breast. 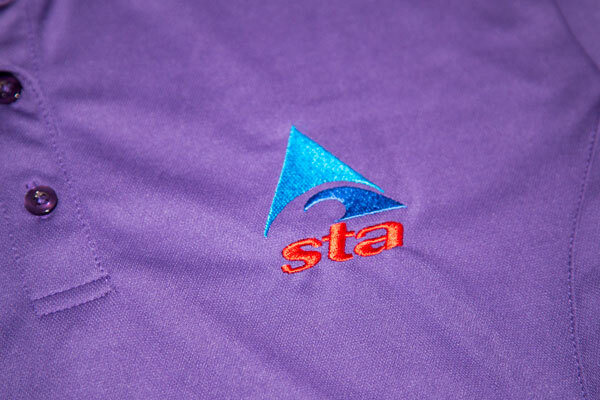 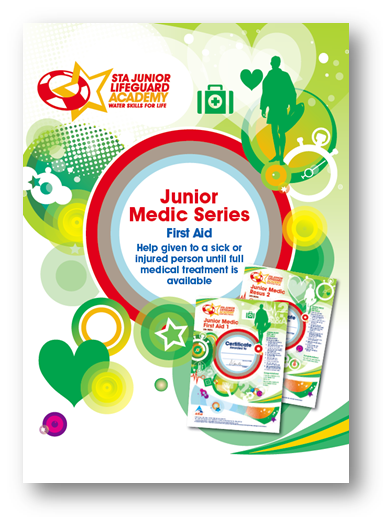 Additional embroidery options for tutors are also available. 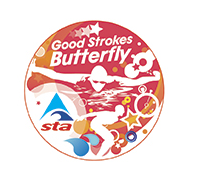 To order Teacher or Tutor clothing you must hold a swimming teaching qualification or aquatic tutor status.